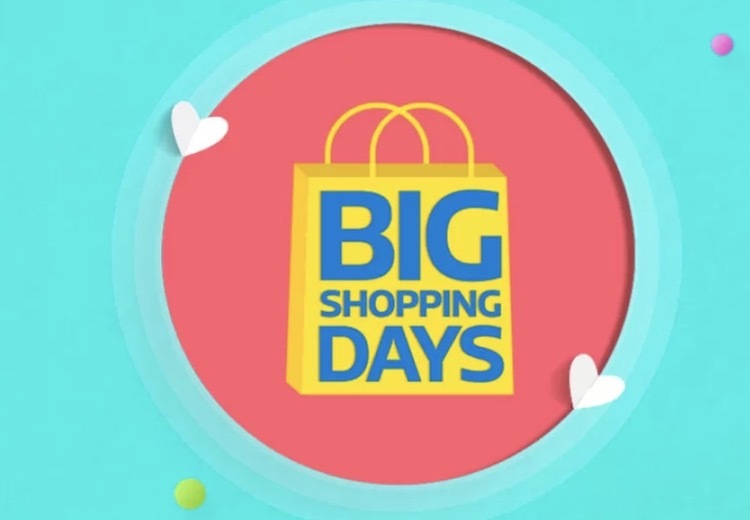 It’s the last day of Flipkart’s Big Shopping Days sale, which basically means this is the last chance you have to get some of the best deals on smartphones, TVs, and more. To save you some time, we’ve rounded up the best deals from Flipkart’s sale that you should definitely check out. 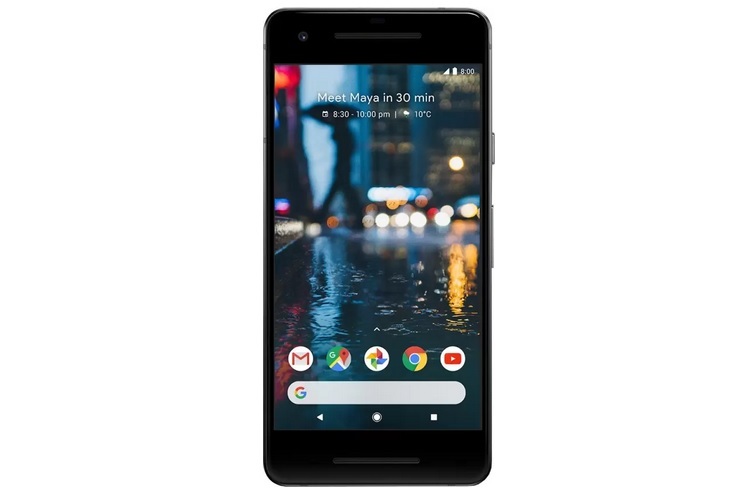 The 128GB variant of the Pixel 2 is available on a massive discount on Flipkart. The smartphone, which is usually priced at Rs. 70,000 is currently available for as low as Rs. 42,999. This includes a flat Rs. 16,000 discount, a cashback of Rs. 8,000 if you’re using an HDFC debit or credit card, and an additional Rs. 3,000 discount if you exchange your old smartphone. 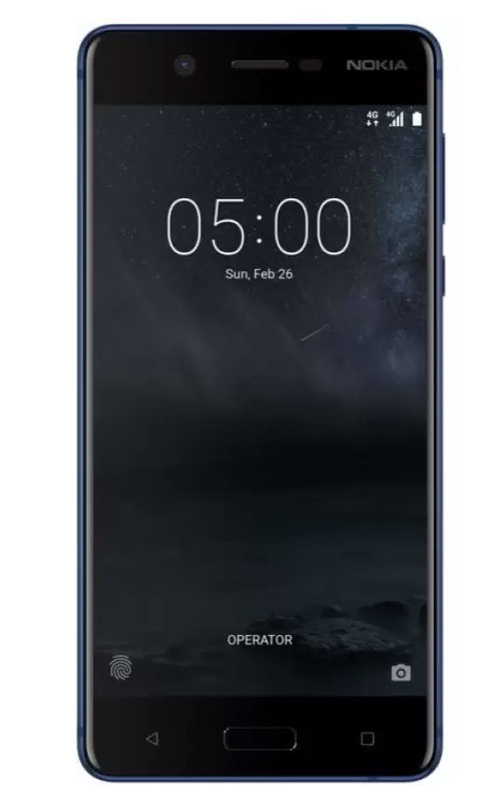 The Nokia 5 is also currently discounted on Flipkart and is available for just Rs. 9,999. That’s a price cut of Rs. 2,500, so go ahead and grab the deal before its gone. 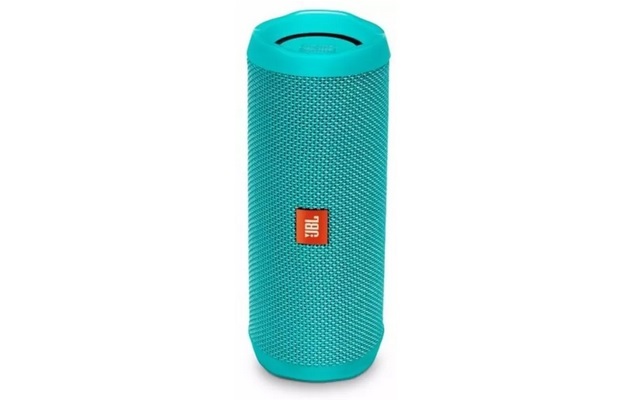 If you’re looking for a Bluetooth speaker, the JBL Flip 4 is discounted by Rs. 1,000 on Flipkart right now and you can get it for just Rs. 7,499. 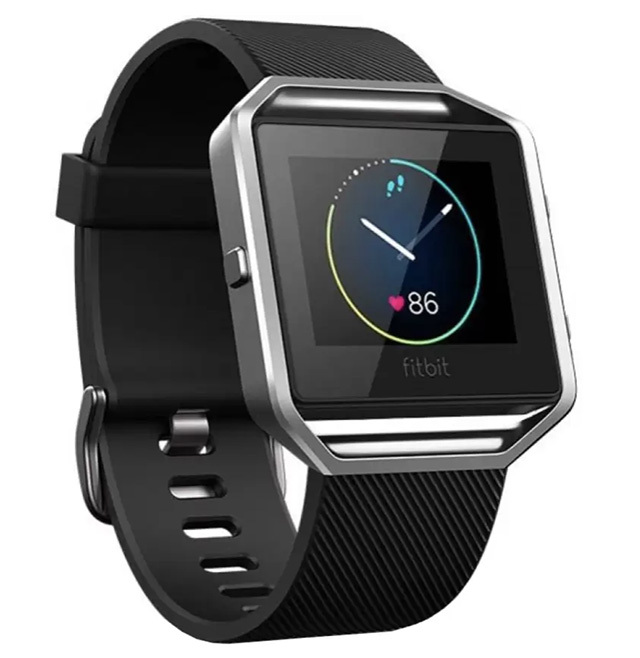 One of the best smartwatch deals out there, the Fitbit Blaze smartwatch is discounted by a hefty Rs. 10,000 on Flipkart and can be bought for just Rs. 9,999 — that’s basically a steal deal. 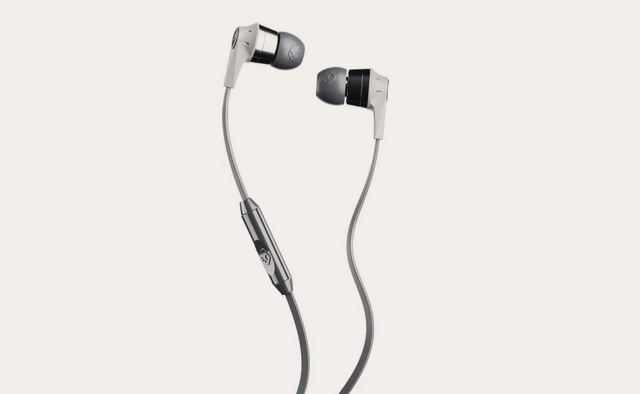 If you’re looking for a decent pair of wired earphones for your headphone-jack touting smartphone, the Skullcandy Ink’d earphones are currently available for just Rs. 749 on Flipkart right now. 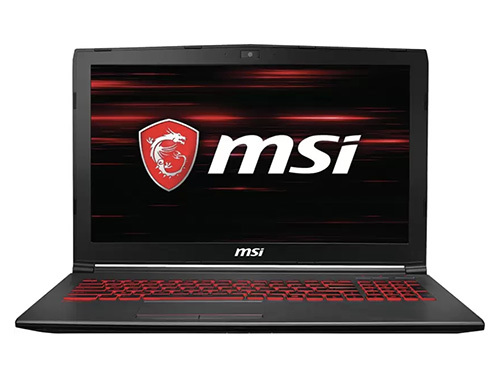 The MSI GV62 has one of the best deals on gaming laptops right now. It boasts of some pretty powerful specs and is discounted by a flat Rs. 7,000 and is available for just Rs. 87,990. It was available yesterday for an even lower Rs. 82,990, but right now is still the best gaming laptop deal on Flipkart, so grab it now. 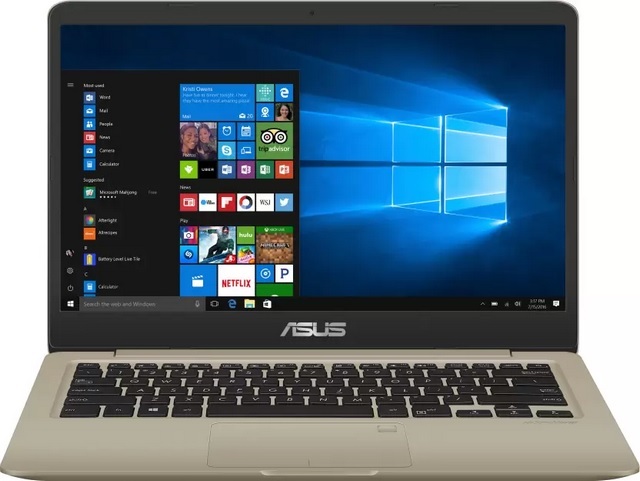 For something portable, the VivoBook S14 is a great deal as well. The laptop is currently discounted by Rs. 13,000 and can be yours for just Rs. 40,990. 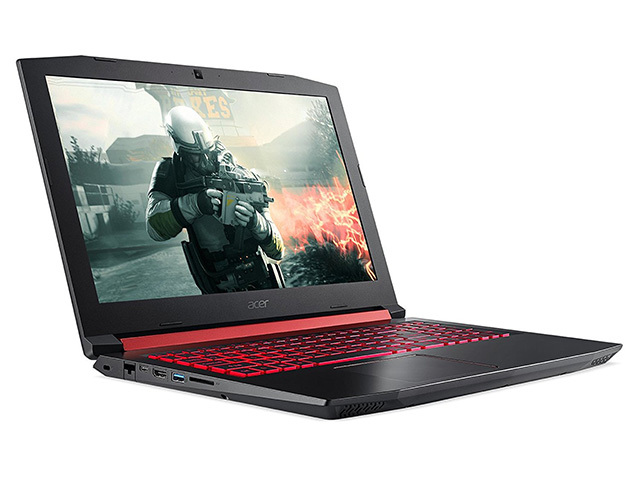 Another gaming laptop you can check out is the Acer Nitro 5. The laptop has received a price cut of Rs. 5,000 and is available for just Rs. 49,990 right now. If you’re looking to buy a new TV for your house, this is a great deal for you. 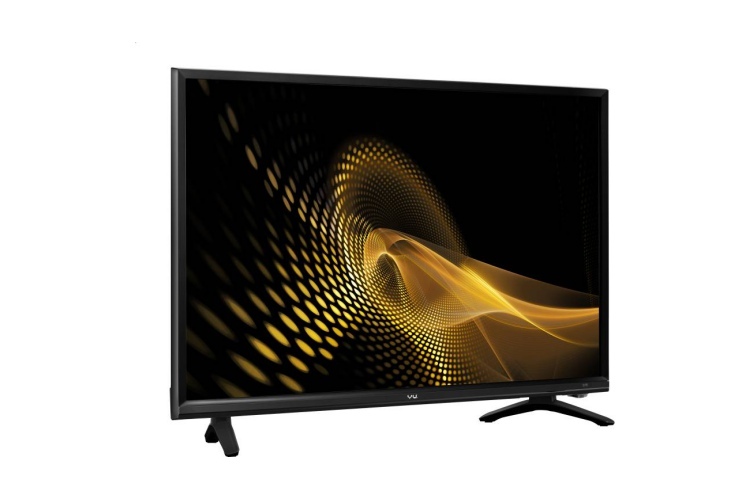 The Vu Full HD TV has been discounted by Rs. 1,500 and is available for Rs. 17,499 right now. Samsung’s 1.5 ton split AC is also on discount on Flipkart right now, getting a massive price cut of Rs. 5,000. You can buy it for just Rs. 34,990 before the sale ends. Now that you know the best Big Shopping Days deals out there, go ahead and buy the stuff you need or want, and save your money. The Big Shopping Days sale ends tonight so hurry up or the deals will all be gone!